A creature whose world revolves around its colony, the honey bee keeps us focused on creating harmony in our family and community. 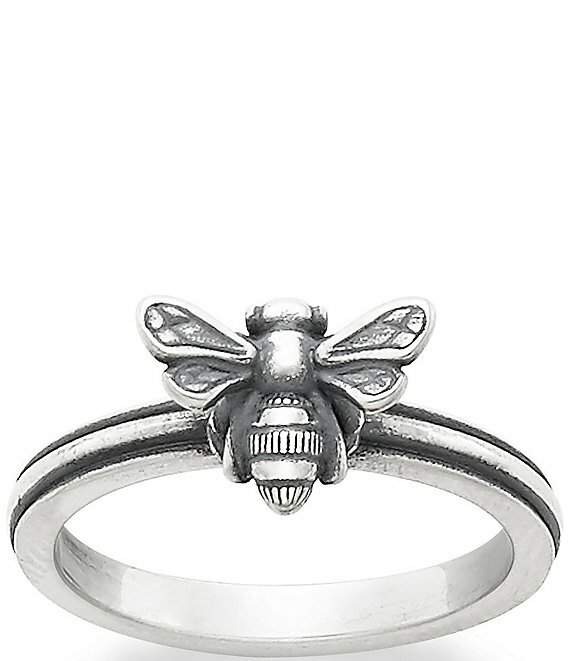 This sterling silver ring makes a great gift for moms, nature lovers or anyone in need of a reminder to ""bee"" your very best self! Wear alone or pair with the matching Honey Bee Necklace.